Less inflammation means younger looking skin. Minimize the appearance of aging with nutrient-rich rice milk and keep that youthful bounce. Ask any of our estheticians and they’ll tell you that the more your body is in an inflamed state, the more damage you will wreak on your skin. That’s why we follow the gospel of gentle products that help calm inflammation, and this 3 in 1 cleanser’s combination antioxidant and vitamin rich ingredients is a great first step for those who want to keep others guessing about their real age. 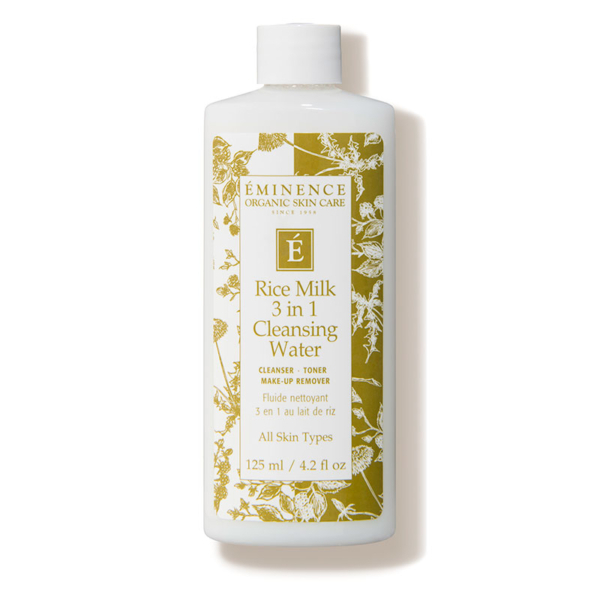 About Eminence Organics: Eminence Organics is a natural skin care line from Hungary that uses 100% organically grown fresh herbs, fruits, and vegetables in its skincare products. 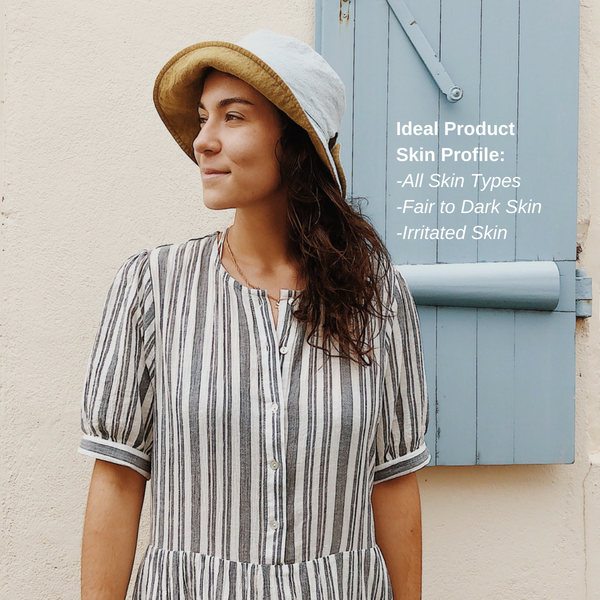 With products known for their rich colors and fresh pulps, they practice eco-friendly manufacturing with solar-powered farms, and also avoid the use of harmful chemicals such as SLS, Parabens, GMOs, or animal by-products. Dispense a pea size amount and gently massage into the skin. Rinse with cool water. You can remove makeup with the 3 in 1 cleanser by dispensing some product onto a cotton pad. Wipe the face gently, and be extra gentle around the eye area. To tackle inflammation holistically, we also recommend a low glycemic diet, avoiding refined sugars and carbs as much as possible.